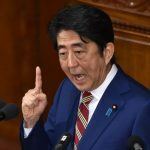 Lawmakers in Japan tasked with drawing up a framework of regulation for the country’s future casino market presented a plan on Thursday designed to restrict Japanese nationals’ exposure to gambling. Under the proposal, Japanese citizens and foreigners living in the country would be limited to three visits to casinos in one week and a maximum 10 visits within 28 consecutive days. Citizens would be tracked with the use of government-issued My Number identity cards, which have an embedded IC chip. Japan legalized casinos at the end of 2016, provided they are contained within large integrated resorts, but regulations still need to be drawn up via the Integrated Resorts Implementation Act (IRIB). 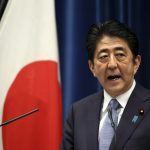 When Prime Minister Shinzo Abe opened the new legislative session last month he afforded high priority to the establishment of the country’s new gambling laws and said that the resorts will advance Japan as a tourism-oriented country. Before IRIB can be considered, however, a set of consumer protections will first need to be rubber-stamped by parliament, but it’s hoped that a draft bill will be submitted by the end of March. This will give it a good chance of being passed before the end of the legislative session. But it’s clear that IRIB is still work in progress and that there are divisions within government. 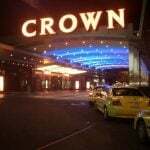 Many lawmakers are deeply concerned about the potential increase in problem gambling the casinos might bring. Others worry that proposed regulations are becoming too restrictive, which could hinder a market that has the potential to be among the biggest in the world. Other restrictions proposed include limiting the size of a casino to 15,000 square meters, and to just three percent of all land space of an integrated resort. There have also been calls to impose entry fees for Japanese nationals. 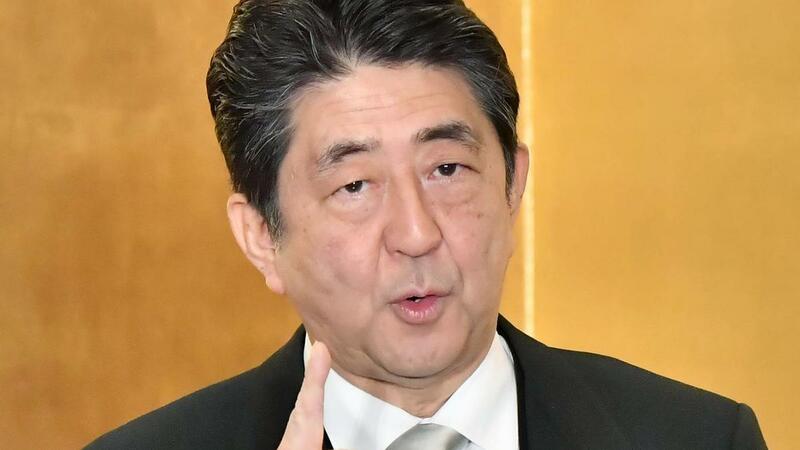 Abe’s ruling LDP is largely against the more extreme consumer protection measures and is eager to find a balance between customer and casino industry needs. 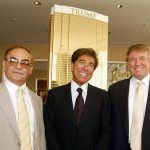 International casino developers are desperate to enter the market but naturally share concerns about over-regulation. At the recent International Casino Exhibition, Ed Bowers, executive vice president for global development at MGM Resorts International, said that Japan must not lose sight of the reason it chose to legalize integrated resorts in the first place.